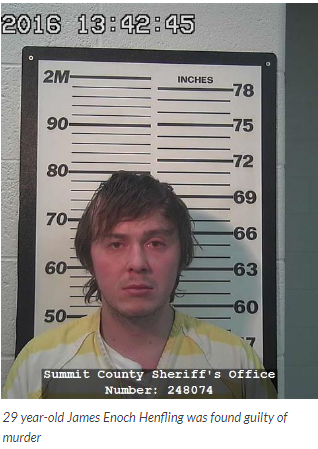 The attorney for a former Summit County victim’s advocate, charge with misusing public monies, is asking for the case to be moved to another venue in Salt Lake County. Defense Attorney Gail Laser made her arguments in Third District Court Monday, with the prosecutor, from the Utah Attorney general’s office, agreeing to the request. Judge Patrick Corum said he will take the arguments under advisement and rule on Thursday. A Basin resident agreed to a plea in abeyance in Third District Court on Monday. This happened about six-months after he was charged with dispensing marijuana to teenagers at a party. The county also alleged that 45-year-old Adam David Childers instructed, or threatened, some of the group to conceal the crime from police. The prosecution alleged that in December, Childers hosted a party in his Trailside-area residence, including six youngsters, who were 14 or 15 years old. The charges say he provided marijuana and encouraged the teens to smoke it.